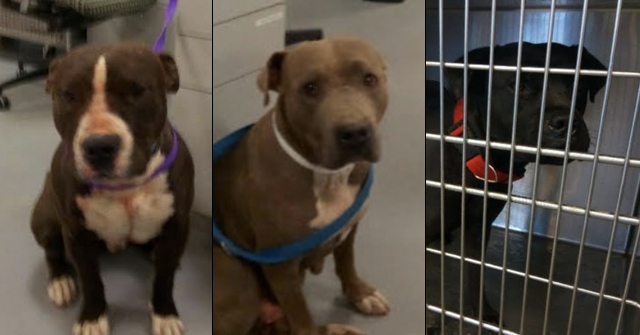 San Antonio, TX - In the aftermath of two recent fatal attacks in the State of Texas, both of which involved pit bulls, MySanAntonio.com has been running letters from members of the public. We've chosen this poignant letter from retired mail carrier Steven Stenberg who writes exactly on point about the unique and specific dangers pit bulls pose to members of the community, particularly to children and senior citizens. We remind readers that Texas is the pit bull killing capital of the nation. The recent attack that killed Izaiah Cox was the 18th fatal attack in Texas in the past 3.25 years. 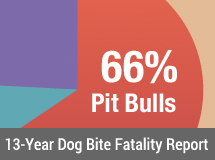 Pit bulls are attributed to 83% (15) of these deaths. DogsBite.org hopes that Texas legislators understand that Hindsight Laws, such as Lillian's Law, do not prevent future attacks. 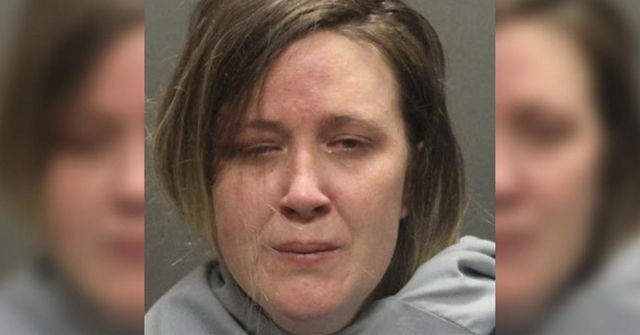 They only punish a dog owner after a new victim has been killed. 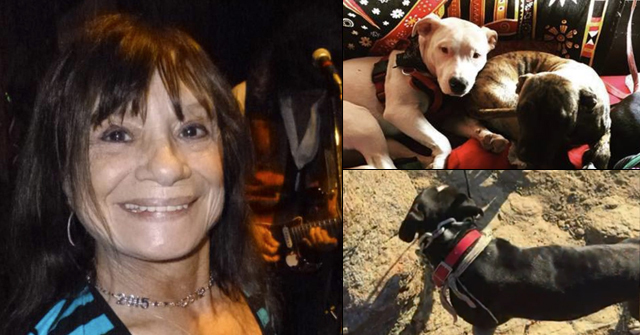 "As a retired mail carrier, I cannot help but feel anguish as two more children recently were mauled to death by pit bulls. During the 32 years I carried mail, I was bitten only twice and both times by a pit bull. One incident occurred on a porch as a pit bull actually broke through a screen window to attack me. I have faced down Dobermans, Rottweilers and German shepherds, but never a pit bull as they show no fear. Since the tensile strength of a pit bull is equivalent to a shark's bite and can snap bones, I consider it to be a very dangerous animal. I've noticed more and more child fatalities through the years, and many more will occur if action is not taken to either ban the ownership of such dogs (as they have in Great Britain) or to place strict measures on their possession. I love most dogs, but I care more for the safety of children. They breed them mean and unstable in Texas! Don’t forget that Lillian Stiles was killed by a pack of Pit-Rottweiler mixes in 2005. This breed is a bonanza for funeral directors! In reality, they BARELY punish the dog owner. Lillian’s Law has only produced one conviction and the perps are out of jail pending appeal. Meanwhile a new Pit level 5 mauling occurs nearly every day in Texas. PREVENT THE DEED. REGULATE THE BREED!